“I breastfed my babies, but I also gave them a bottle on occasion,” says Lezli Braswell, MD, a mom of a six-year-old daughter and four- and one-year-old sons and a family medicine physician, in Columbus, GA. “Two products that made this job much easier were the AVENT Express II Microwave Sterilizer and AVENT Express Bottle Warmer. You can buy an Avent Express II Microwave Sterilizer online and in stores for around $32 and an Avent Express Bottle Warmer for around $46. I need to pump breast milk. How did you make this chore easier? 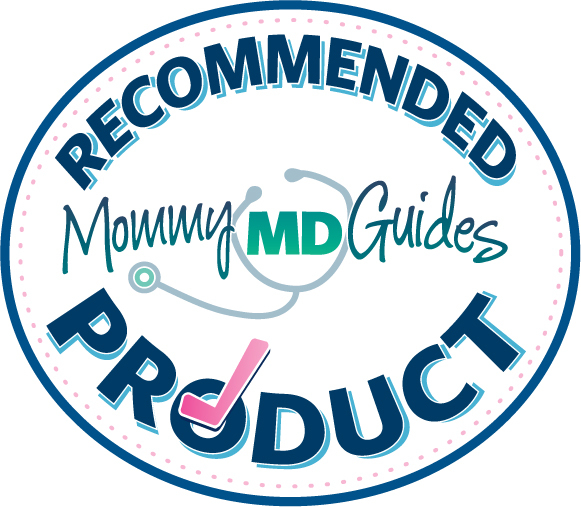 Our Mommy MD Guide’s reply: I breastfed all of my babies for at least one year. I pumped and collected a lot of milk so that during the first six months, when they did get a bottle, it was pumped breast milk. When I was breastfeeding my baby on one side, I often leaked on the other side. I used milk cups, which are also sometimes called breast shells, to collect that leaking milk. Between that and pumping, I was able to collect a freezer full of milk in a few months. To make the whole collecting, storing, and feeding process easier, I put the milk in plastic, disposable Playtex nurser liners and sealed them with a twist-tie. If you double them up, you can freeze them like that. Then I’d thaw them in warm water. My husband was in charge of washing all of my baby’s bottles and the breast pump attachments and breast cups. He would carefully boil them and then set them on the counter on paper towels to dry. He was a big help! 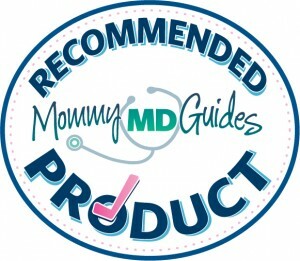 Our Mommy MD Guide’s reply: Because my son was born premature, I pumped breast milk exclusively for his first few months. Cleaning that breast pump was a huge task! I recommend that all moms who pump breast milk buy multiple sets of the pieces that need to be cleaned. I had three sets of horns so that I didn’t have to wash them immediately. Extra horns aren’t expensive, and for the time I saved it was well worth the cost. I used cloth diapers with my son, so I’d purchased “wet bags” for my diapers. I quickly learned that these wet bags were perfect for transporting both clean & used pump parts to and from work. I also had an Avent bottle sterilizer. I used that to clean my breast pump parts. Our Mommy MD Guide’s reply: Even though I breastfed my daughter, I also pumped milk. That way, if I couldn’t get home from work to breasfeed my daughter, at least she could have a bottle of breast milk. I used bottles with collapsible baby bottle liners. I thought they were the best invention ever! They’re sterile, and they kept my daughter from taking in a lot of air. My daughter was a hungry baby and a very fast eater, and those collapsible bottles really helped. Even back then, they didn’t have any BPA.